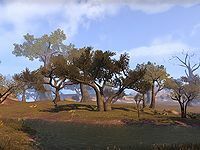 Reaper's March, at one time known simply as Northern Valenwood, is a region connecting the jungles of Valenwood and the rolling plains of Elsweyr. 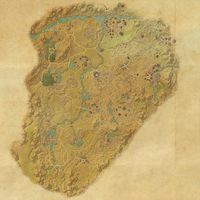 Home to the cities of Arenthia and Dune as well as some Ayleid ruins, it is a unique mixture of Bosmer and Khajiiti culture. The senche-tiger native to the area is known to the locals to have mystical, almost magical alchemical properties. This page was last modified on 8 November 2018, at 09:43.